We need to prepare Howard County's next generation workforce for this eventual outcome. Walmart employs 1.3 million people with a market capitalization of $244B while Amazon employs 220k people with a market capitalization of $475B. Amazon has achieved nearly twice the size of Walmart with 17% of the employees. Some studies predict that 47 percent of US Jobs are at high risk of replacement by automation. These jobs are waiters and waitresses, truck drivers, forklift drivers, accountants and auditors, cashiers, retail employees, totaling a minimum of 20 million jobs nationwide. According to the Maryland department of labor, licensing and regulation, there are about 25 to 40 thousand Howard County jobs that fall in the aforementioned categories. The wages to these jobs are about 1 to $1.5 billion or about 10% of the nearly $11 billion of the total annual wages paid by Howard County employers. By 2035, nearly 22% of the population in Howard County will be aged 65 or older and 11% will be 75 and older. They are more likely to have household income below the median of $107,821 (2012 number) and 51% of them also still carry a mortgage. Many want to age-in-place or downsize in order to make ends meet with a fixed income. Nearly 24,000 older adults aged 85 and over. According to the Alzheimer's Association, 11% of those 65 and over and 38% of those 85 and over have Alzheimer's disease, who face heightened challenges. 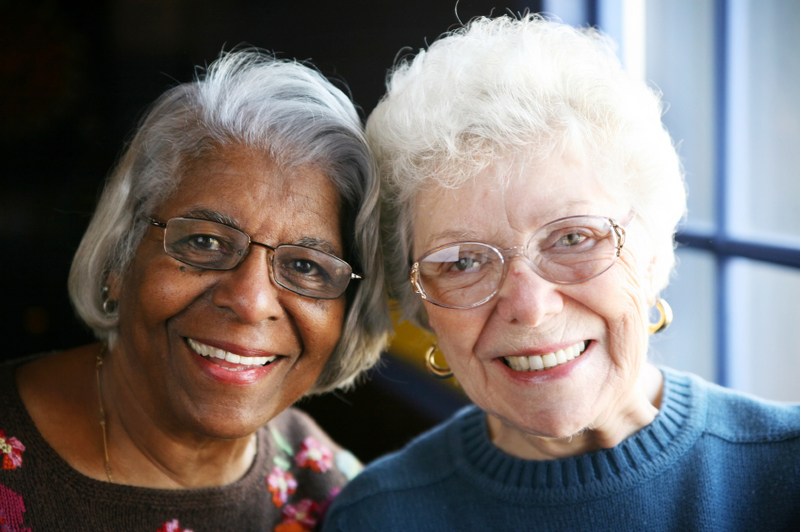 The County would benefit from an increased focus on incentives and programs to help older-adults age-in-place. Howard County's older-adults would also benefit from real affordable housing solutions instead of the McMansions getting built in 55+ communities. Affordable housing will also benefit their caregivers, many of whom earn low-wages. We also need to provide access to quality public transportation. That line encapsulates the County's posture toward affordable housing. There is rhetoric and platitudes, but no action. Howard County has failed to provide any meaningful affordable housing. The most recent example deals with the Downtown Columbia development negotiations, where Howard Hughes Corporation received $90 million in free money through tax increment financing (TIF) in exchange for virtually nothing. Instead affordable housing is used as a wedge issue. In a recent effort to improve school capacity standards by slowing down development, opponents of the strict standards raised fears of adverse impact on housing affordability due to slowed development, effectively pitting affordable housing with quality schools.